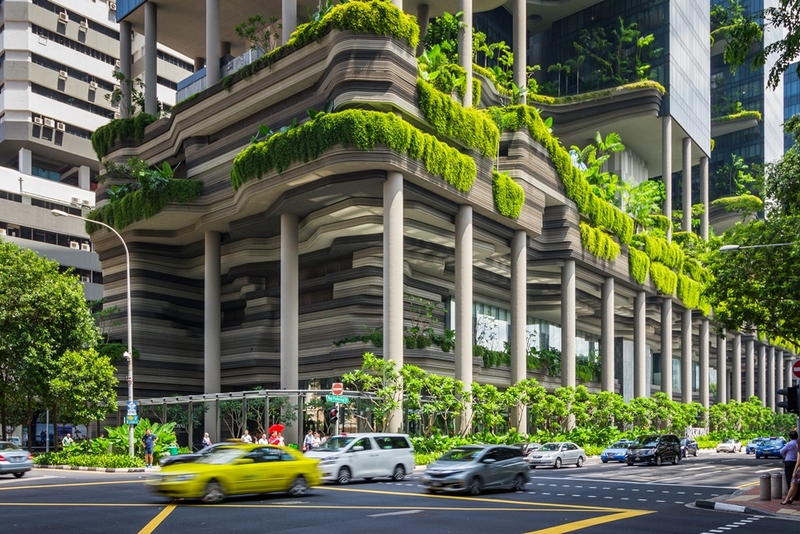 Singapore has recently shown a genuine interest in pushing its hotel to turn green, which on the first sight appeared difficult to combine with the luxury brands it has promoted in the past. great potential hotels could offer to influence behaviour of their customers as well as to showcase remarkable sustainable practices. ohh that's great news that Singapore is showing interest to turn its hotels green. If staying in Singapore Hotels one can feel economical and natural improvement one can expect from a ecological policy.